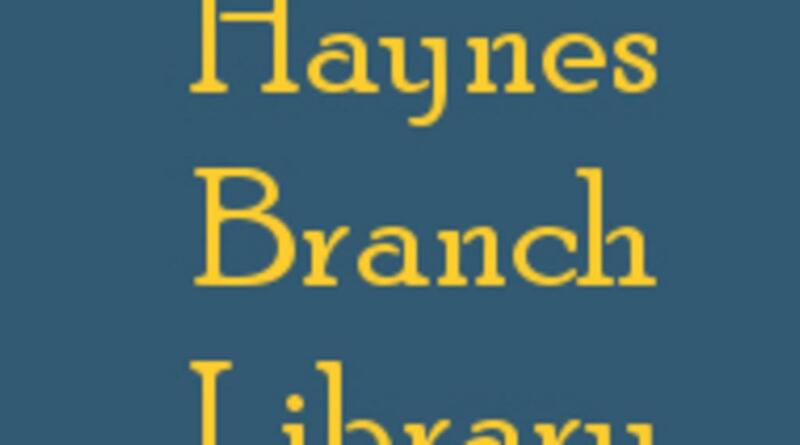 Has the library helped you find a job, pursue a passion, or learn something new? We want to hear your story! 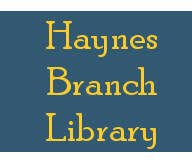 Come check out a book at the Haynes Branch Library.